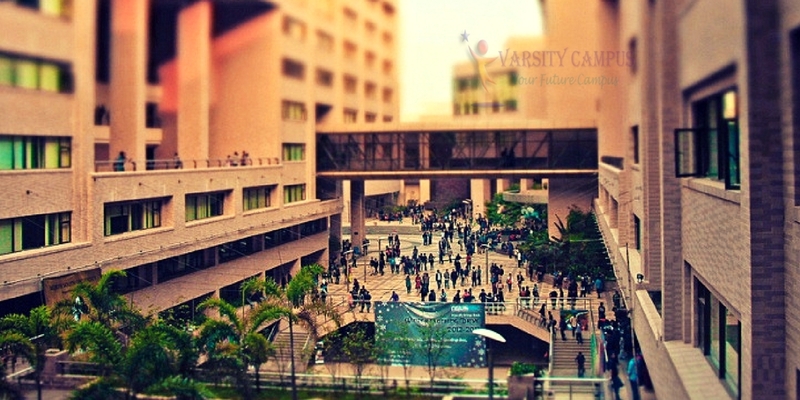 North South University is the second-ranked private university in Bangladesh now. It is also the first private university in Bangladesh. The North South Foundation established the NSU in 1992. The NSU is currently running their academic works in Bashundhara. It has a beautiful landscape of view. It is a unique and most attractive academic building. All the classrooms well decorated with multimedia projection. All good quality teachers prepare each graduate for next future. It also has on-campus job opportunities. All academic facilities are available including cultural programs. North South University has a three-time admission system. Summer, spring, and fall admission. The candidates must go through a pre-assessment test with two hours’ duration. Then they have to face viva. Both of the exams will be in English. If you have the score on SAT 1200 or TOEFL 550 or IELTS 5.5, then you can get a chance to get a direct admission. The NSU has worldwide recognition and affiliation. It also has credit transfer system to the first world countries. Above all, it depends on your ambition and goals. If you are eager for higher studies in abroad, you need to maintain good results in academics. 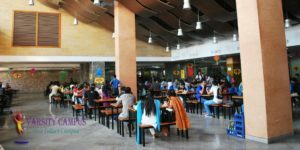 Presently North South University is offering most of the undergraduate programs. They are also offering BSC and engineering courses too. The university runs its education dividing three schools. These are School of Business, School of Engineering and Applied Science, School of Life Sciences and School of Arts and Social Sciences. Young Interpreters Society, Debating Club, Cultural Organization, Games and Sports Club, Fino, and Drama Club, Young Econosys Forum, MBA Club, Computer Lab, Photography Club, Earth Club, English Club, Media Club and Social Services Club are active on the North South University campus. You are always welcome to these clubs to improve your skills. Joining in these clubs are also helpful for academic assistance. The cost of NSU will depend upon the courses. It will have based on total credit. You have to pay 75$ per credit. They Provides financial facilities to the need but meritious students. They have many criteria for this financial help process. To get financial assistance, you have to apply to the university. Every Spring and Summer semester you will get opportunities to apply for financial help. To apply in this University, you have to have a minimum CGPA of total 8 in both SSC and HSC. The condition may vary based on subjects. They frequently change their requirements for the admission. You have to get in touch with their admission circular. You can get it on their website. I believe this is one of the best higher education institutions in Bangladesh. Though still have to go far long way to achieve a world standard. Now administration should focus more on quality rather than quantity of students and have to diversify the focus to all disciplines of education. Best of luck to my beloved University.